I read this article and found it very interesting, thought it might be something for you. The article is called Tangrams Notebooking Page and is located at https://notebookingfairy.com/tangrams-notebooking-page/. 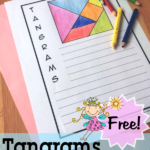 Today’s freebie is another math notebooking page that you can use along with a study of tangrams. 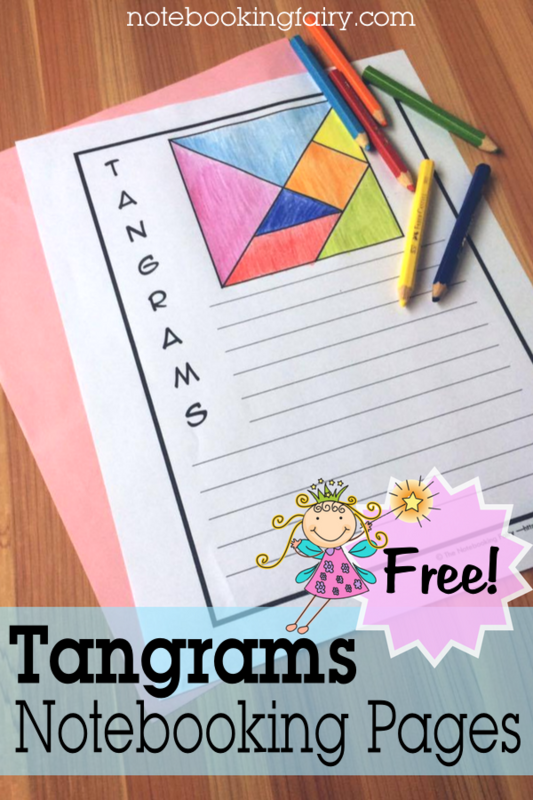 Your children can name the shapes of the seven tans, write about the history of the tangram, and share tips for solving the puzzle. I just came across this helpful site, Jimmie! We love tangrams and they are also used in the Learning Rx program to boost brain function. Thanks for your post! Thank you for sharing your work. I believe our children will benefit from several of your ideas. Thank you.